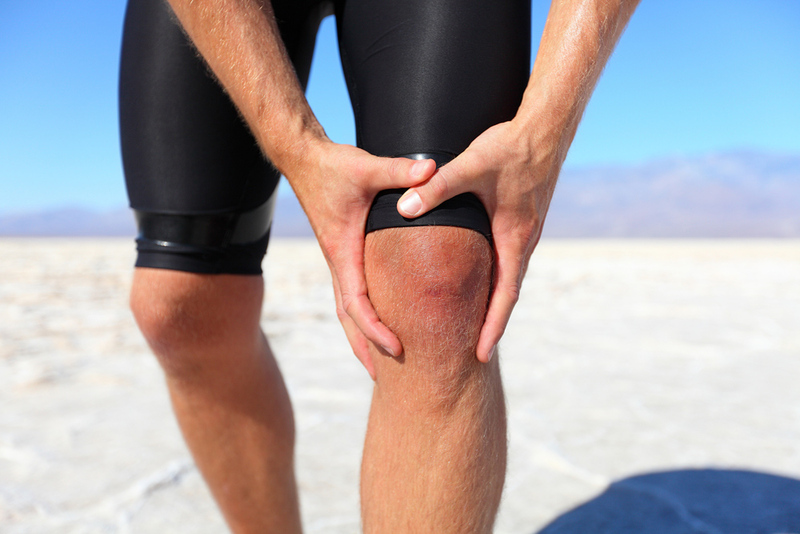 Knee pain might seem like something you can ignore initially, but that can turn out to be a mistake. It could be that the unending pain is caused by a condition like iliotibial band syndrome, commonly abbreviated as IT band syndrome. Here at Rockefeller Health & Medical, we’ll explain everything you need to know about this syndrome. IT band syndrome tends to afflict runners, but anyone who does repetitive knee motions can develop this condition. It affects the iliotibial band, which links the shinbone, knee, thigh, and hip. It’s a fibrous band that can tighten and leads to intense discomfort. What Are Its Causes and Symptoms? As mentioned, repetitive physical activities involving the knees and legs are one cause. These activities can include long-distance walking, hiking, cycling, and running. When you engage in these activities, the bursa sacs in the knees rub up against the IT band, leading to swelling. Without the lubrication you normally get when moving the legs, you’ll be left in a lot of pain. If you already have hip muscle or abs weakness, inward leg rotation during walking or running, asymmetrical leg lengths, knee arthritis, or bowed legs, you may be more susceptible to developing IT band syndrome. How Can Rockefeller Center Chiropractic Care Help with the Pain? Although it’s uncomfortable, IT band syndrome is normally not classified as very serious. There’s rarely any need for surgery. Your chiropractor can use techniques that sooth the muscles and fibrous bands, alleviating pain. Over-the-counter medications can also help between appointments. You may also be recommended to visit a physical therapist during your chiropractic care. With both forms of treatment, your IT band pain should abate. If you need a Hell’s Kitchen chiropractor or a Midtown chiropractor to treat IT band syndrome, look no further. Rockefeller Health Medical is your chiropractor for Midtown West and other parts of New York City. We have treatments for a myriad of medical conditions and injuries, among them hand and wrist pain, ankle and foot pain, fibromyalgia, knee and elbow pain, shoulder aches, headaches, tingling and numbness in the extremities, lower and mid-back pain, hip pain, sciatica, and neck pain. Just some of our services are chiropractic care, acupuncture, medical massages, sports medicine, physical therapy, massage therapy, and spinal decompression therapy. Contact Our Rockefeller Health & Medical Today! Come to see our Hell's Kitchen chiropractor today by calling (212)-388-5050 or stopping by at Rockefeller Medical Center on 22 West 48th Street, Suite 705.